This is a guest post from Branch on Mobile User Acquisition. Branch unifies mobile measurement and the user experiences across devices, platforms, and channels. Did you know that there are 2.6 million apps in the Google Play Store and 2.2 million apps in the Apple App store? Or that mobile apps account for 92 percent of time spent of U.S. users time on mobile? It is becoming increasingly difficult to get your app noticed or featured in this crowded mobile ecosystem. In this blog, we’re not trying to solve the massive undertaking that is mobile user acquisition but instead, we will provide the ultimate compilation of strategies that you can test to craft a personalized mobile user acquisition plan for your app. User acquisition is defined as convincing consumers to participate and use your app or product. It is important to startups, companies and organizations alike, because it evaluates how much value a user brings to a business. How is Mobile User Acquisition Measured? Cost per install (CPI – $3.48 in US for iOS/ $2.05 in US for Google Play): This is becoming increasingly expensive, not an efficient way to gain valuable users. ROI: Are the users you acquired making you money? Making purchases in-app? One of the most important things to recognize about a user acquisition strategy is there is no one formula that will work for everyone. Make sure to be creative and continually iterate upon your acquisition strategy. 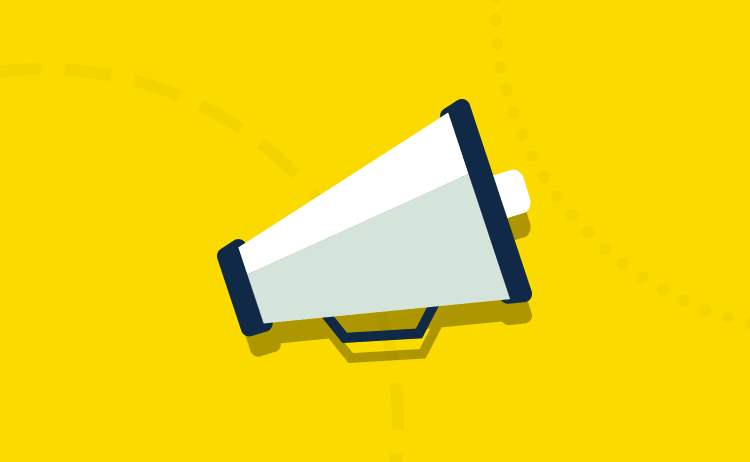 Social media is one of the top strategies driving brand awareness around your mobile strategy. Using social media to aim content to your target audiences is a great way increase brand and app engagement. Top strategies include following top publications and industry leaders and engage with communities to grow your following. The ease with which content posted on social can reach a large network and potentially even go viral leads marketers to continue to lean on social as an important marketing tool for acquiring app installs. While it certainly remains difficult to deep link out of social media networks like Facebook and Instagram, there are resources for making it happen. Mobile websites are the number one source of app installs that many marketers don’t talk about. Branch research shows that if you have a top website, you’ll have a top mobile app. By using tools, like smart banners, to creatively and seamlessly take your users from your mobile website to your mobile app, marketing teams can efficiently increase their native app users. According to eMarketer, digital ad spend will reach $82 billion in 2017 and video will account for 15% of that. Mobile video consumption is increasing 100% every year, and 30-second mobile video ads have an 88.3% completion rate. Video content is becoming more and more popular; it wouldn’t be surprising to see video ads approach social media as the top UA strategy over the next few years. Press coverage from a high-profile outlet can work wonders to drive awareness and installs for your app, especially for consumer-facing apps. But before you reach out to a reporter at TechCrunch, or any major tech news site for that matter, make sure there’s a fit between what your app does and what they write about. It’s always helpful to research the market and find a unique angle for your app before pitching. Partnerships, bloggers and websites like Product Hunt are also great channels to drive user installs. Email remains a key component of a marketer’s tool box. With up to 70% of emails opened on mobile, there is a huge opportunity to drive users to your app. 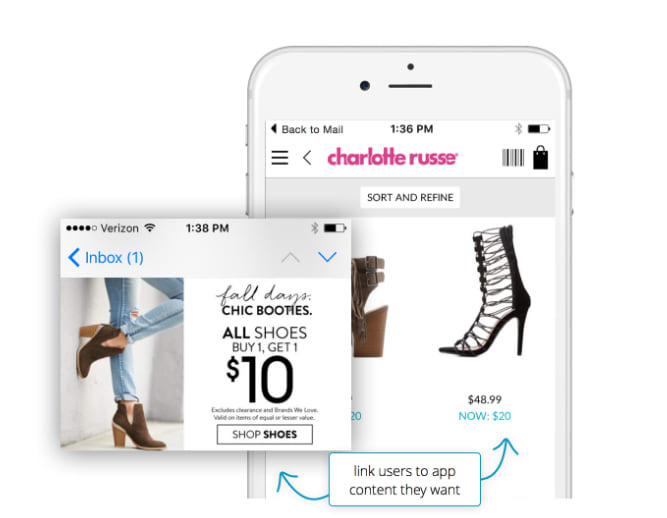 Deep linked emails are essential for a positive user experience on mobile, and can drive users directly to a piece of content inside of a mobile app. And research shows that $3,000 in revenue is lost for every 1 million emails sent without deep linking. Branch has partnered with several top ESP services (Responsys, Sailthru, Sendgrid, Salesforce Marketing Cloud, and Appboy) to provide Deep Linked Email. It will increase the conversion rate of your emails and provide additional, previously unrealized revenue. 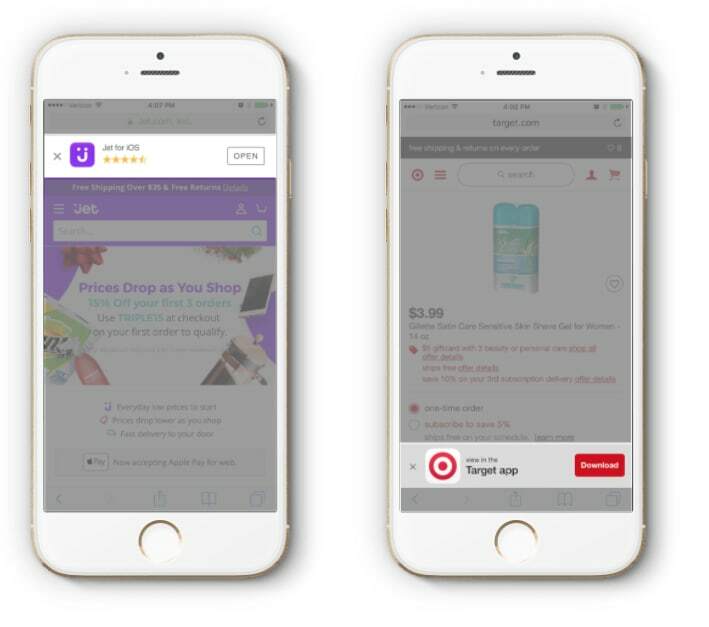 App Store Optimization can be broken down into two portions: search optimization, which are all of the factors that affect the App Store or Google Play Store’s ranking algorithm, and conversion optimization, which includes all assets that comprise the app stores and affect the user’s decision whether to install your app or to bounce: icon, screenshots, description, etc. Complete these first steps to app store optimization and use these three best practices continually. According to statista the most dominant app discovery channel is through search within the app store, which makes search optimization essential towards driving quality traffic to your app. You may not think that you have control over user reviews, but you do. In iOS 10.3, Apple is going to let developers respond to reviews on the App Store, so you’ll be able to address criticisms and thank your users for their feedback. 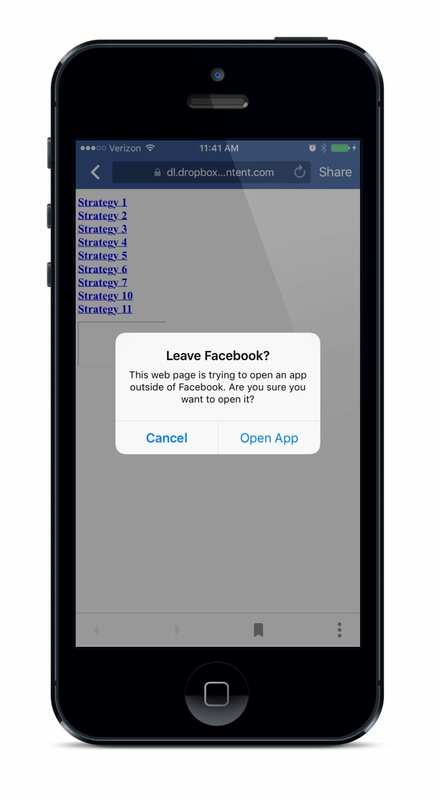 You’ll also be able to prompt users to review your app without even leaving the app. Make sure to do so at the optimal time (like after they advance a level or complete a purchase), so that they are more likely to leave a positive review. 98% of Top 100 apps have at least a 4-star review average, so if you want your app to climb the charts, make sure it’s getting great reviews. Since all users land on the app stores, Conversion Optimization is crucial in order to optimize the funnel for all the traffic sources mentioned above. Even if you’re able to optimize your keywords and position your app well in the search results listings, app installs will remain low if users don’t immediately see the value the app can have for them. For this reason, you should do everything you can to find the combination of icon, screenshots, and description that will drive the best results. 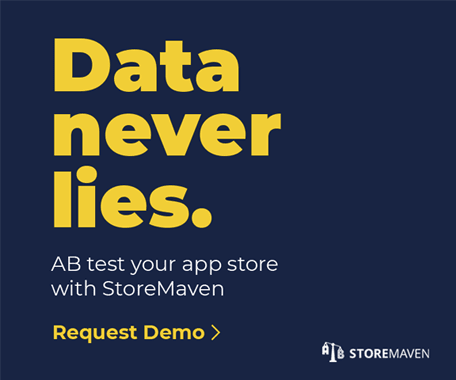 StoreMaven’s ASO services are top-notch. They make it easy to track and optimize the performance of your app store creatives in real-time and across different mobile devices. Cat Perez works at the leading deep linking platform Branch in their marketing department helping with enterprise, international and longtail efforts. She is a recent graduate of Auburn University and current master’s candidate at the University of San Francisco. Would this priority of strategies apply to mobile games as well ?